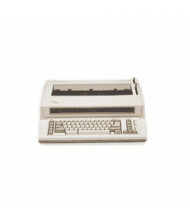 Browse a strong selection of electric typewriters for commercial and personal use. 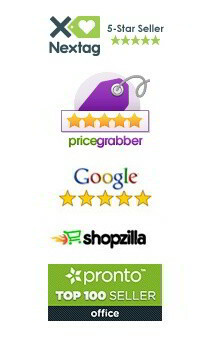 Choose from single line memory storage to over 100,000 characters for added convenience. 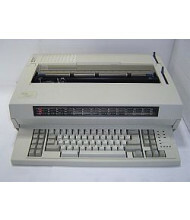 We carry top typewriter brands such as Lexmark IBM, Nakajima, and Royal at everyday low prices! For the consummate detail minded professional who wants to add a personal touch to his or her correspondences. 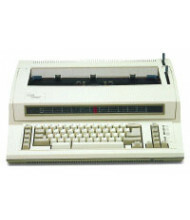 Electric typewriters reduce the opportunity for distraction that comes with word processing done on computers. 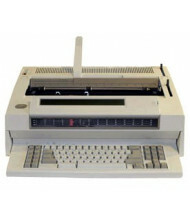 The best in typewriting technology, available options include robust character memory and abundant word dictionaries. LCD displays and label printing also available.